What? 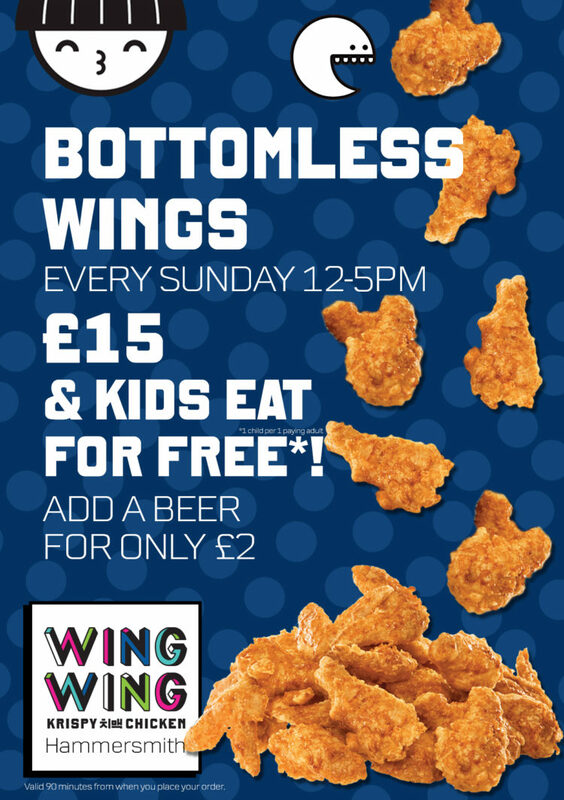 Unlimited chicken wings for £15! Drinks? Add a beer for only £2. Kids? Take your kids for FREE (one child per one paying adult)!